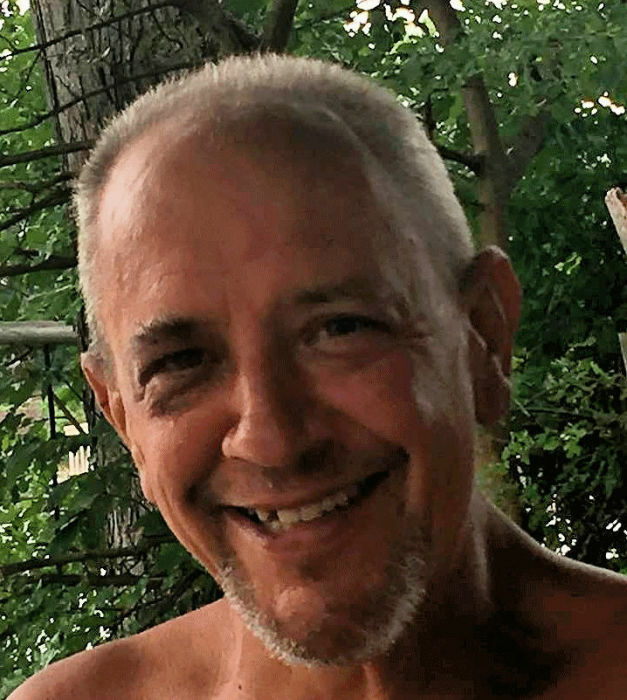 Robert (Rob) A. Blejski, age 54 passed away surrounded by family on January 15, 2019 at IU Methodist in Indianapolis. Survived by his loving sons Jake and Michael Blejski, Mother Barbara Blejski, sister Cheryl Maciejewski. Many Aunts, Uncles, Nieces and Nephews, Cousins and Friends. Preceded in death by his father Aloysius Blejski, and his maternal and paternal grandparents. Rob was born on September 10, 1964 in Chicago, IL. Graduated from Lake Central High School in 1982. Rob was a social, active man who touched the hearts of everyone he came into contact with. He was a beloved football coach to hundreds of Highland Pop Warner children. He also coached basketball and bowling. He was a diehard Bears, White Sox and Blackhawks fan. Rob loved camping, fishing, playing bags and watching beautiful sunsets. His family will always remember him as a funny, caring, loving person. A viewing is scheduled for Monday January 21st 2019 from 3 P.M. -8 P.M. at Hillside Funeral Home (8941 Kleinman Rd, Highland, IN, 46322) and a funeral mass is scheduled for 10:00am on January 22nd, 2019 at St. Maria Goretti in Dyer, with an additional visitation beforehand from 9:00 A.M -9:45 A.M. In lieu of flowers, memorial donations may be made to The Foundation for Grieving Children.